Alexis Turnipseed, aka "Taterbug" is an evolving bluegrass Gospel artist from Weir, Mississippi. 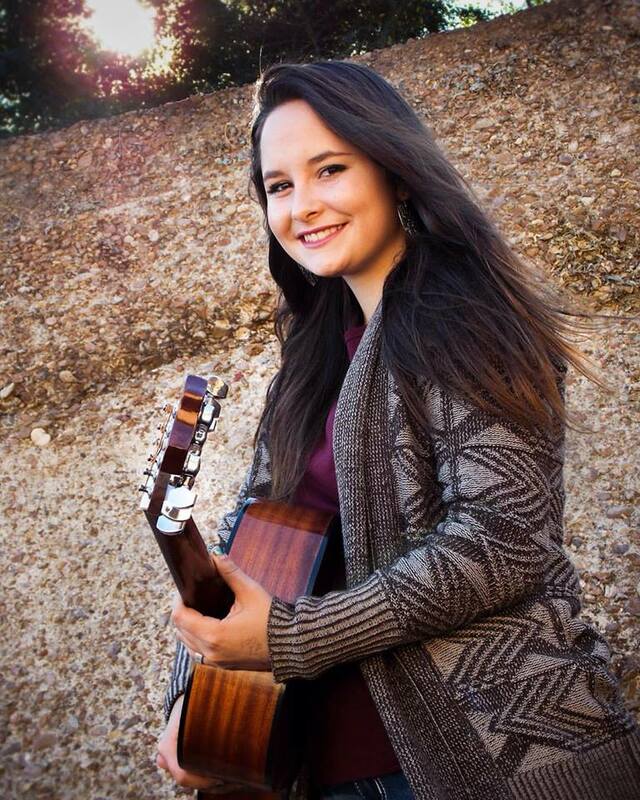 She has been playing mandolin since she was eight years old and has also picked up guitar, piano and bass. She has played on RFD-TV Cumberland Highlanders show with Alan Sibley and the Magnolia Ramblers. Her hobbies include reading, writing songs and hunting. Alexis loves singing but the main reason she sings and plays is to praise God and spread His love and message to others. She is now 19* years old and progressing rapidly in the bluegrass music industry.